To read the phonetic writing, what’s noted is that a particular combination of multiple syllables corresponds to a meaning. To read Chinese characters, a combination of a graphic, a sound, and a meaning is noted. To learn and recognize phonetic writing, the first thing is to develop the ability to spell while the first thing to learn Chinese characters is to develop the ability to distinguish glyphs. In addition to the characteristics of the Chinese characters themselves, there are also reasons for the cognitive development of children. Children are particularly sensitive to shape. For example, the same amount of water is placed in containers of different shapes. Children around the age of two will feel that the amount of water is different. Until the age of seven, the image thinking of children was developing rapidly. If we do not make full use of this golden age of children's cognitive development and use precious time and energy to learn Pinyin which is out of the image, it would be too worthless. 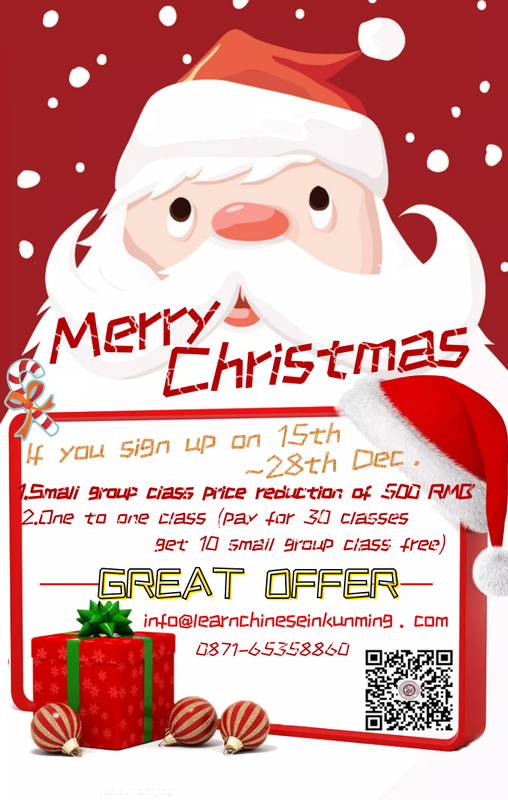 Pinyin has its benefits for the introduction of adult Chinese, it also has the effect of expanding vocabulary and positive pronunciation for Chinese learning in the middle and late stages of children, but it is not appropriate to use pinyin as a Chinese enlightenment for children. Of course, Pinyin can give children the pleasure of reading directly, but this pleasure is deceptive because it only has pronunciation (speech), no understanding (semantics) inspired by the image, and because of the pronunciation, the child will be mistaken that they have learned basic Chinese character. In addition, when the children are a little older, it will be easier for children to learn Pinyin after their basics English pronunciations are more solid. Many foreign language teaching studies can prove that the students can learn easily when the teacher uses the analogy method to teach English students to learn Chinese Pinyin. In the choice of what to teach first, in the language teaching community, people usually think that common words first. This is especially important for children, first teaching words that are meaningful to the child can stimulate children's interest in learning. If the word of teaching is little related to the child's life, it will be forgotten quickly. Such words may be left to learn later. In addition, let the children have some initiative and a sense of participation. Sometimes ask the child what he wants to learn. In the long history of language teaching, the traditional teaching of Latin's rote memorization and grammatical rules has always dominated. Since the 1970s, the trend of language teaching in the world has changed a lot. Today's language teaching focuses on the practical and social functions of language, paying attention to the psychological and cognitive characteristics of students, combining the advantages of linguistics, psychology, philosophy, sociology, and anthropology. It can be said that there are a hundred schools of thought. But in general, all changes can be interpreted as a re-understanding of language—any word or grammatical rule must have its own locale (also known as context) to be specific, to be energetic, to be easy to understand and accept. If a child can hear Chinese at home, the grammar rules can be obtained through “natural acquisition” without deliberately teaching. So the Chinese learning is more accurately about learning Chinese reading and writing. As is mentioned above that children should read first then write. Teaching children to literate should put words and words in sentences rather than making words or phrases as units. Sentences provide context to words, telling us where and how the words are used. With such a context, children are interested in learning, and when they have a glyph, they have an auxiliary basis, making the memory more secure.